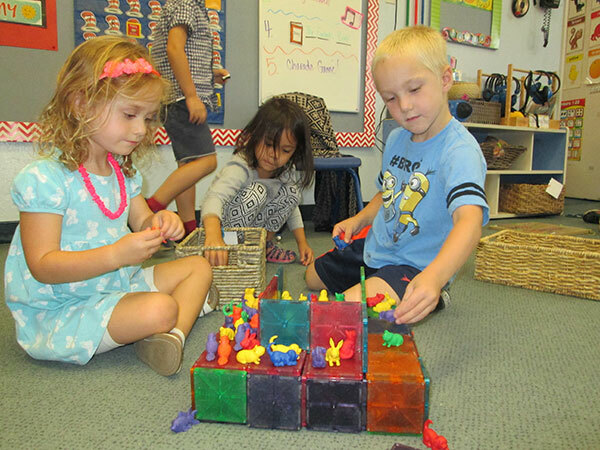 Our preschool classrooms are geared to specific age groups and their unique developmental requirements. The programs are created to stimulate each child’s emerging skills. 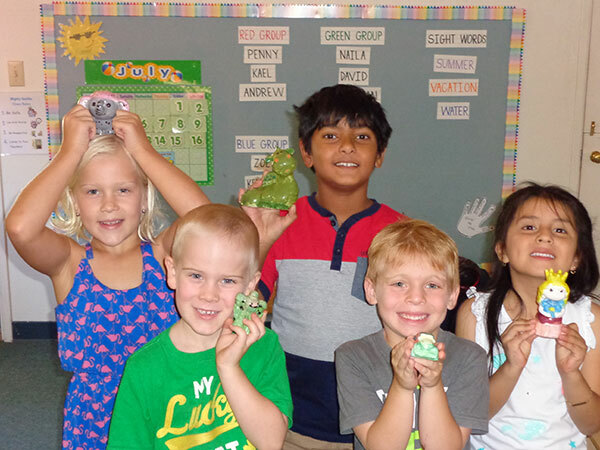 To ready children for Kindergarten, this program fosters growth in pre-reading, pre-math, social skills and creativity through special daily activities and experiences. 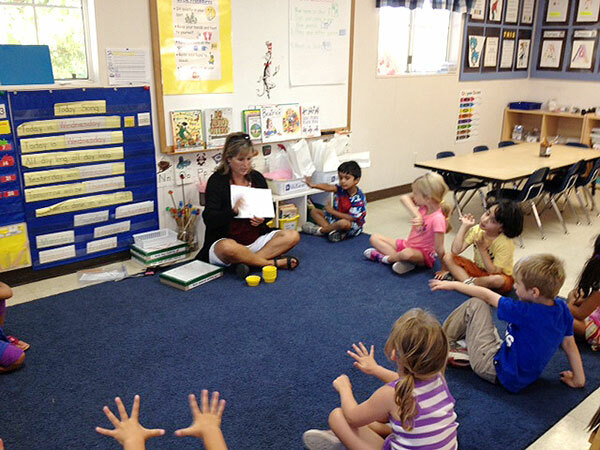 Jr- K is a more structured program with an emphasis on phonetics, math, and science. This is for the older pre-kindergartners and those who miss the kindergarten cut off date. This program is geared for children who have been in elementary school all day. 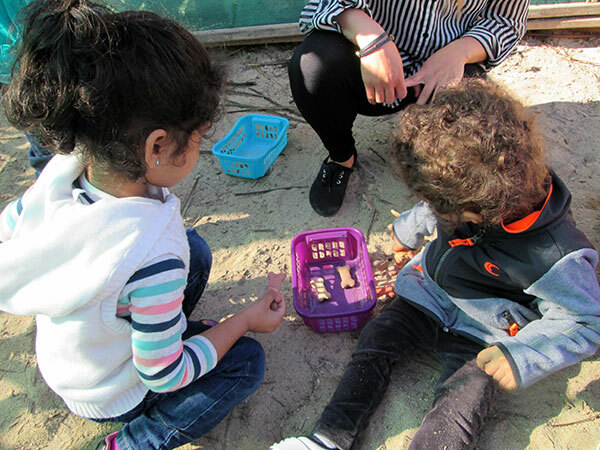 Supportive teachers plan enrichment activities such as cooking, arts and crafts, group games and many other experiences as well as extended field trips in the summer. 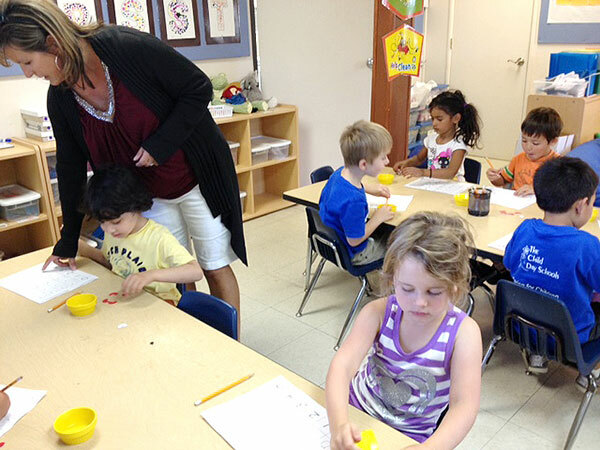 Our Kindergarten programs are small and individualized to meet the needs of each child. Our teachers are well qualified and receive special training in phonics, whole language and math. 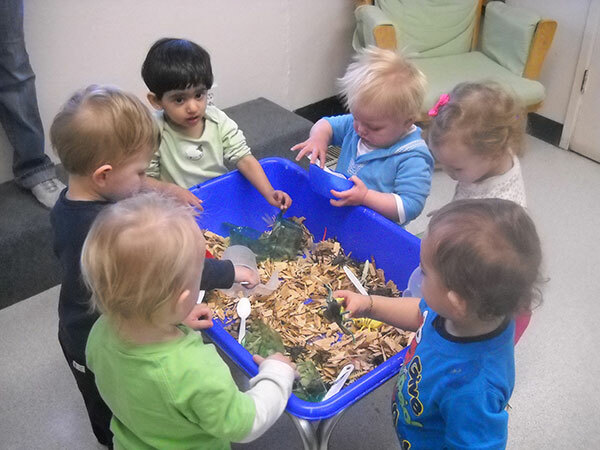 Our environments have been carefully arranged to care for the individual needs of toddlers. Within a nurturing setting, materials and equipment are available to stimulate and enhance the natural development of each age group. Our schools are open year round, offering a summer calendar packed with special events. The field trips for older children as well as the on-site activities are entertaining and enriching. We explore healthy foods, outdoor games, arts and crafts, science and nature, music. Go to the campus’s summer calendar posted under What’s New for more information. We plan many activities for children during the school year and invite parents to participate. To appreciate our programs, it is essential that you arrange a visit with your child to observe children in action within the environments.